“It’s more local and a smaller event than other trade fairs, but Spanish wines have to be there because the British market is so important”. 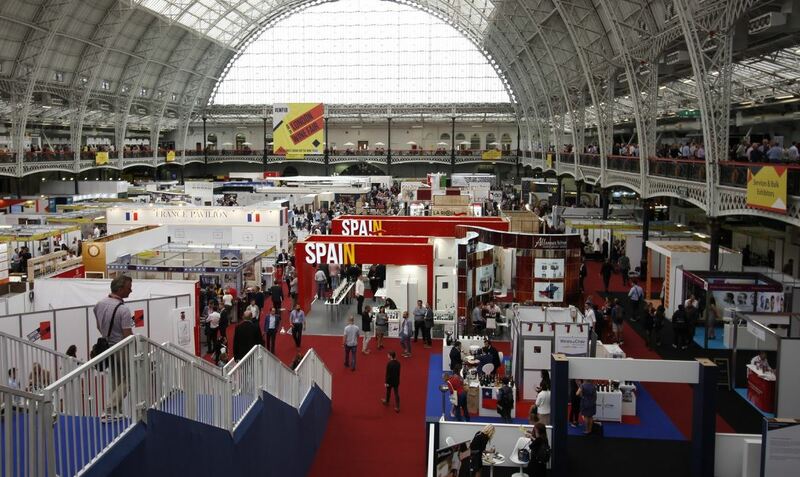 With these words, Alfonso Janeiro, head of the wines from Spain department at ICEX, explained the significance of the London Wine Fair for Spanish wineries, many of whom have major trade targets in place for the United Kingdom. 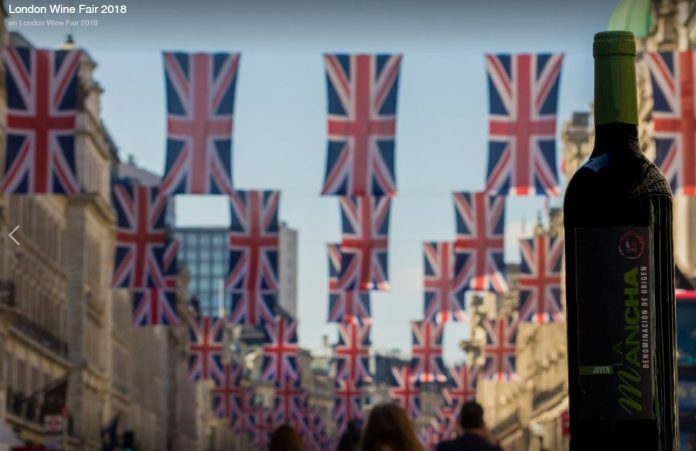 This is the exact case of La Mancha Designation of Origin wines, which took part in the London Wine Fair for the first time this year as part of the Spanish pavilion designed by ICEX. 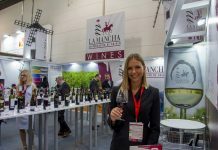 The Regulatory Board occupied a 42 m2 space set up as a tasting area, where visitors were able to try free samples from a selection of 41 wines from 17 DO La Mancha wineries. “After five very intense months of international promotion, we’re here at London Wine on the penultimate event for DO La Mancha wines. 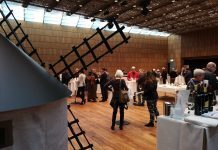 We’re presenting a tasting area so visitors can try free samples of DO La Mancha wines”, explained Luis Martínez, from the Regulatory Board’s international department. The final stop on the 2018 spring tour for La Mancha Designation of Origin wines is on the Asian continent, in a city that actually has strong historic and commercial ties with London. Some 18 wineries will be accompanying the Regulatory Board to Vinexpo from 29 to 31 May, at a trading event that opens doors not only in the Chinese country’s sphere of influence but also across the whole of South-East Asia. This is the case particularly in Hong Kong and Japan, where the market outlook is extremely significant for Spanish wines.